Great news atop Burnaby Mountain...FINALLY!!!! 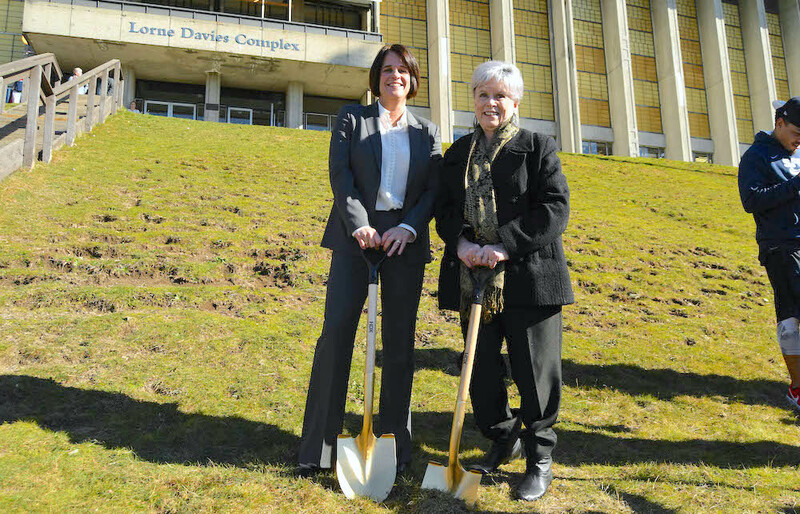 My favorite picture is the slippery slope with a shovel in it. 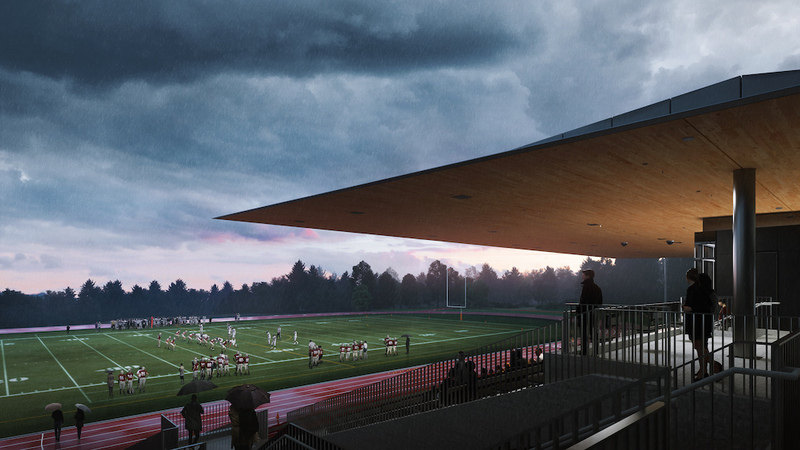 “I asked Theresa when I was going through the interview process ‘Do we want a football program here at SFU, or do we want a competitive football program at SFU?” recalled Thomas Ford, the Clan’s reigning GNAC Coach of the Year, “because they’re not the same thing. You did not have to be any kind of an expert to know that while the Clan’s fan base and its alumni have been very loyal, that the program’s game-day setting at Fox Field has been very challenging for its fans. 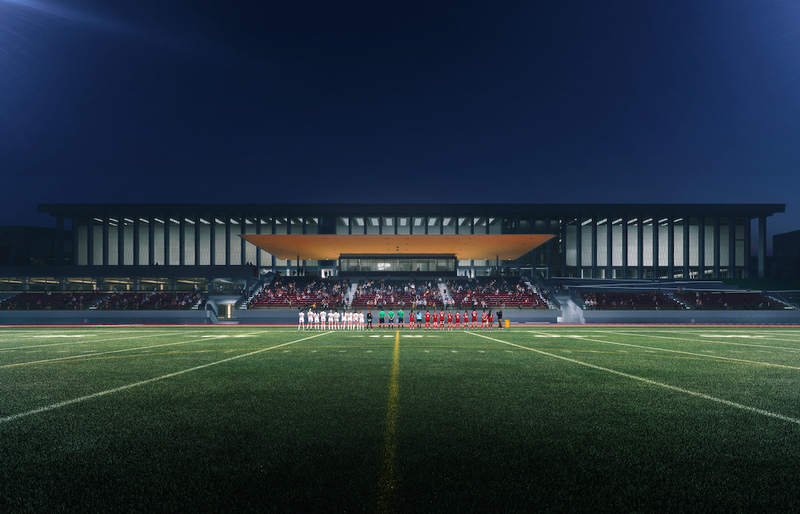 “To our football program, the stadium project means the world because now we can truly be front-row-centre in front of our fans, our students and our families” continued Ford. “We’ve always had a home field, but there was nowhere to sit and that had to deter some people from coming to our games. Very nice. On a side note, any word yet about hockey?